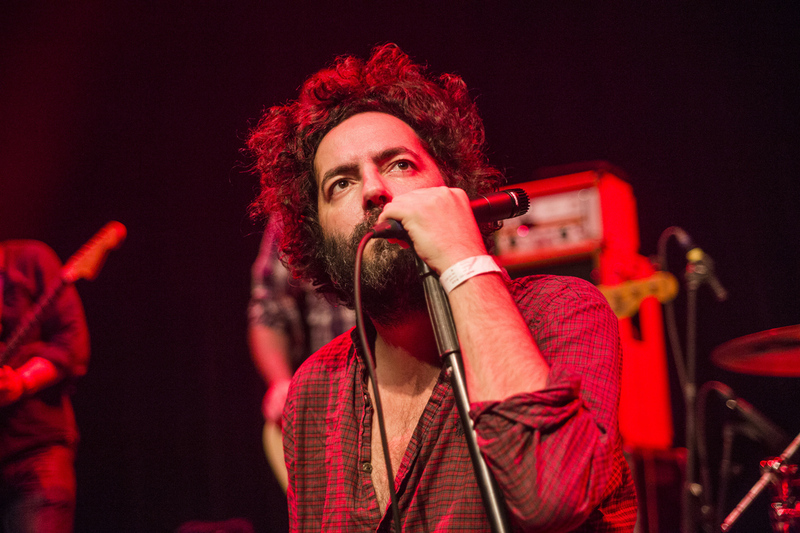 Listen to the full set of Destroyer live at Le Guess Who? 2015, premiered by The Line of Best Fit. Photo by Erik Luyten. The Skinny also shared three Neon Golden-era songs from The Notwist's show at Le Guess Who? 2015. Listen here. The Quietus has the audio of legendary krautrock act Faust's full performance at the festival.